We’ve covered the best business books recommended by Buffett and the best overall. Now it’s time to transcend some worthy niches. Women are big news these days. 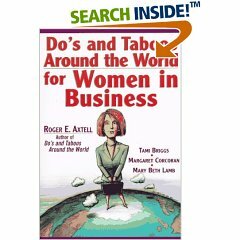 Business and finance gurus know this, and have showered the world of women’s business with a variety of books. Many cover similar topics, such as communication with male coworkers and work-family balance, but no two are exactly alike. In an increasingly multicultural, multifaceted, multitasked world, Do’s And Taboos describes the rules, traditions, and resources—by country—for the sisterhood of the traveling pantsuits. The authors encourage critical thinking for scenarios rather than offering do and don’t advice. A valuable guide to help you not only say and wear the right things in the right places, but tackle dating and family issues in culturally appropriate ways. 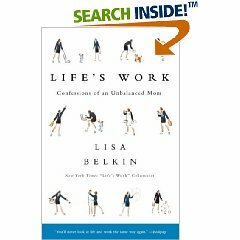 Sometimes whimsical, sometimes heart-wrenching, this collection of Belkin’s New York Times “Life Work” columns gives readers brief but familiar doses of the chaotic daily life of a working mom. Perfect for a quick pick-me-up between chores, appointments, and disasters. CNN veep Evans claims that the glass ceiling is a myth. Instead of being passive victims, women should learn to play the game that gets them ahead. That game, according to Evans, involves being competitive, goal-oriented, and operating under an assumption of success. Women, taught to enjoy the process of working together and seek approval, are at an innate disadvantage. 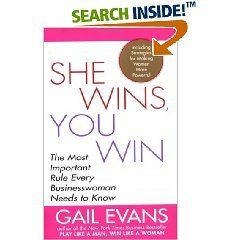 Evans clarifies both how the game works, and how women can play it. Useful for women working in corporate America, though it will leave entrepreneurs shrugging. The “Millionaire Next Door” made millions of readers aware prodigious accumulators of wealth (PAWs) might be more budget- than bling-oriented. 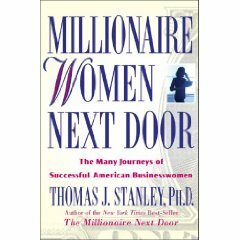 “Millionaire Women Next Door” adds more surprise survey data to the mix. 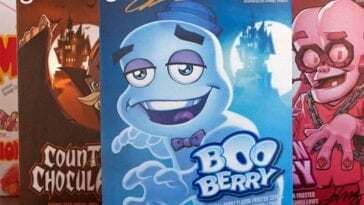 For example, PAW women, besides exhibiting unprecedented charity, were most likely raised by solid families who provided a foundation for their later affluence. 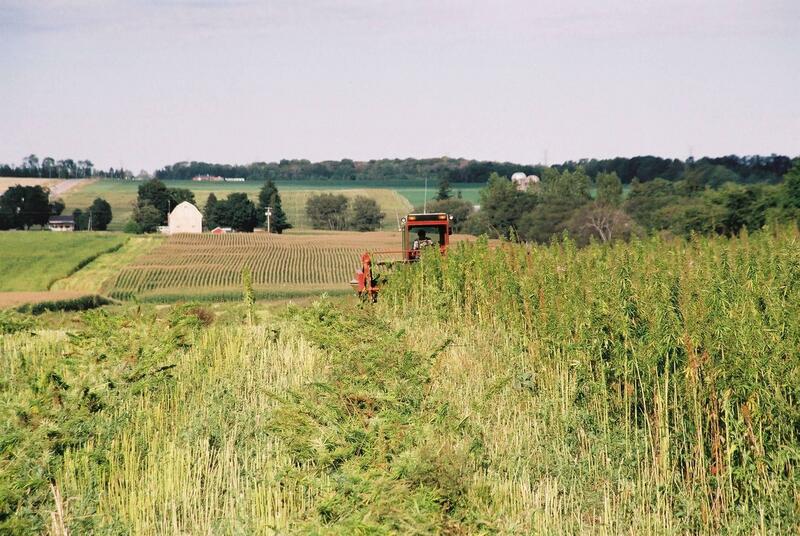 Predictably, they also work hard, leading to favorable results in school and on the job. Kepcher tells her life story as an executive and family woman in this brief and often humorous book. She imparts practical advice throughout, inspired by a real-life email questions at the beginning of each chapter. 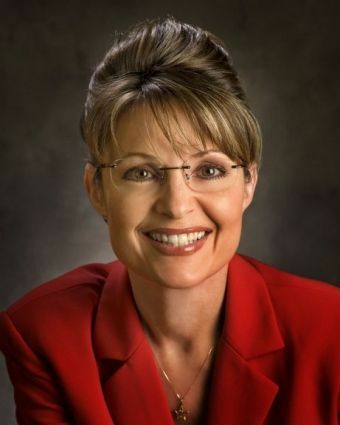 Her one-liners, including “It is appropriate to go above your boss’s head when he or she is managing you to fail,” are inspiring. Though the book was rushed to print, it’s still a worthwhile read. 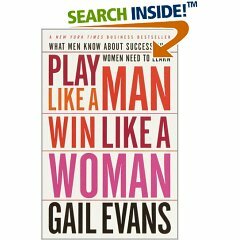 Evans claims that winning at a man’s game requires women to play as a team, supporting one another in order to buoy collective female success. Evans, CNN’s first female executive vice president, presents women with tactics on how to accomplish this. She also covers some common challenges and myths around building female power-networks, showing businesswomen how transform their lone-wolf tendencies into powerful pack behavior. There’s a masculine way of communicating, and a feminine way—Mars and Venus introduced the pop world to that concept—but is one necessarily better than the other? Tannen says no. 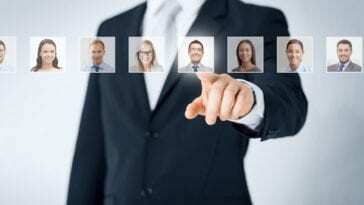 Instead, organizations need to learn that each gender is socialized to communicate differently. Women, for example, tend neither to toot their own horns nor take the fall for a team. Men, on the other hand, take leadership positions to avoid being one-upped. 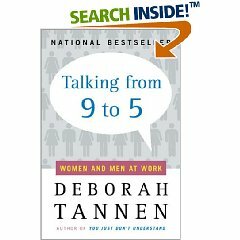 Tannen claims that once men and women familiarize themselves with both communication styles, things might actually get done at work. 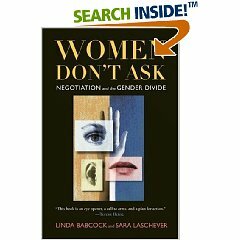 Babcock and Laschever explore why women hesitate when it comes to asking for what they want. 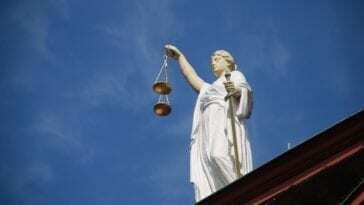 Using a number of academic studies, the authors illustrate how women’s hesitation to negotiate comes from a fear of destroying the personal relationship involved, while men see it as a routine part of business. Women will forsake an opportunity to negotiate if it means avoiding conflict. This hurts individual women in the long run, as they forsake additional money, prestige, or other benefits. 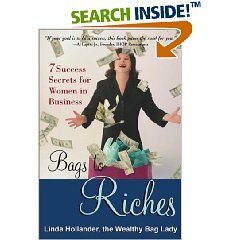 The book empowers in the sense that it underlines what women can do to improve their own lot. In a word: Ask. If Nice Girls (see #2) tells you what not to do, How to Say It For Women shows you how to do it right. 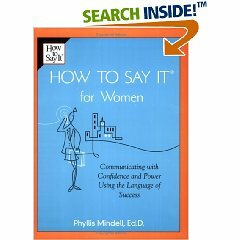 Mindell’s action plans and real-life stories inspire women to learn strong, simple communication techniques. Turns out it’s not talking like a man, but it’s not talking like a woman, either. 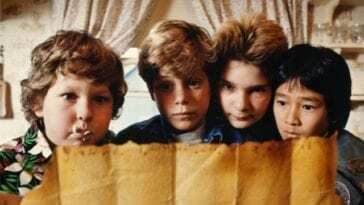 Mindell finds the happy, effective medium. Mentors are crucial to anyone’s business success. But how do you find one, especially as a woman? 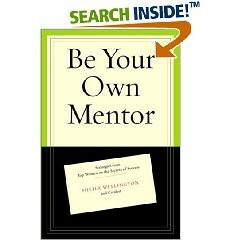 Wellington shares how to locate good mentors, but, crucially, also shows women how to mentor themselves. Using surveys, statistics, and interviews with famous and successful women, Wellington gives women the keys to advancing their careers and overall standing in society. Her specific tips, which include managing work/family guilt and gracefully getting out of a dead-end position, are career basics for women of all experience levels. 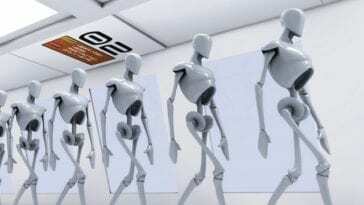 If you’re a thinking woman, and you think too hard about the pay gap between women and men, you could well ruminate yourself into a state of helpless dismay. Stanny is familiar with this state. After interviewing more than 150 women on both ends of the pay scale, she discovered which attributes help women earn more—and which don’t. 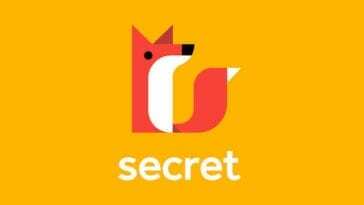 Secrets shares these tips with the goal of self-fulfillment in mind. When starting your own business, even the basics can be intimidating. Then you hit your first roadblock, surmount it, and find more slowing your progress. Florence knows the battle well. 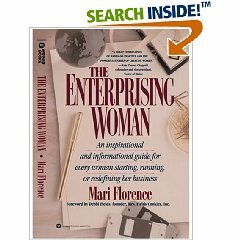 Using thorough research and real-life women’s stories, she informs and encourages her female entrepreneur readers. 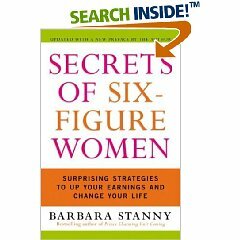 Unlike some other books, she takes time to point out the qualities that make women succeed in business. Also includes useful reference information for business owners. If you ever need motivation, encouragement, and sisterly love, Hollander will provide. Her writing encourages from the first page, while well-organized chapters make for an easy read. She runs through her own mistakes in starting a custom bag business after leaving a dead-end job; her trials and tribulations leave readers feeling like they, too, can surmount their own entrepreneurial challenges. 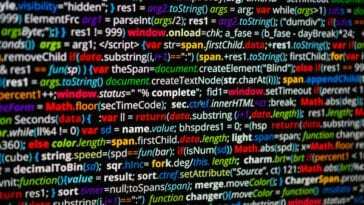 An ideal starting point for any woman mystified by the process of effective personal finance, Shy to Sure debunks seven common myths that women fall for when dealing with money. 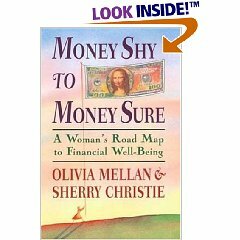 If “money is too complicated for me,” “I don’t have enough money,” “I don’t have time to manage my money,” and “putting aside money for myself is selfish” sound familiar, you’ll find this book priceless. Its prominent emotional component (one of the writers is a therapist) helps you sort out your feelings alongside your money. Do you tilt your head to the side when you speak? Smile even when nothing’s funny? Try to make statements, but end them in questions so that you don’t come off as a ball-buster? You’re not getting the corner office. 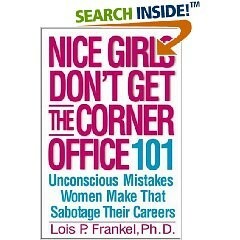 According to Frankel, these and other learned girly behaviors stop women from getting ahead. 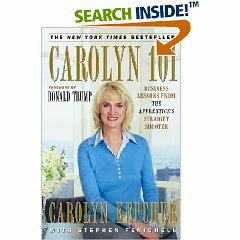 She offers 101 behaviors for women to unlearn in order to land that sweet promotion while avoiding a Carly Fiorina-like reputation. The other solution, of course, is to skip the appearance and behavior bit entirely by becoming a writer. This way, you can tilt your head to the side all you want, smile inappropriately, and spew a steady stream of drivel into the keyboard without worrying about your nice-girl reputation.